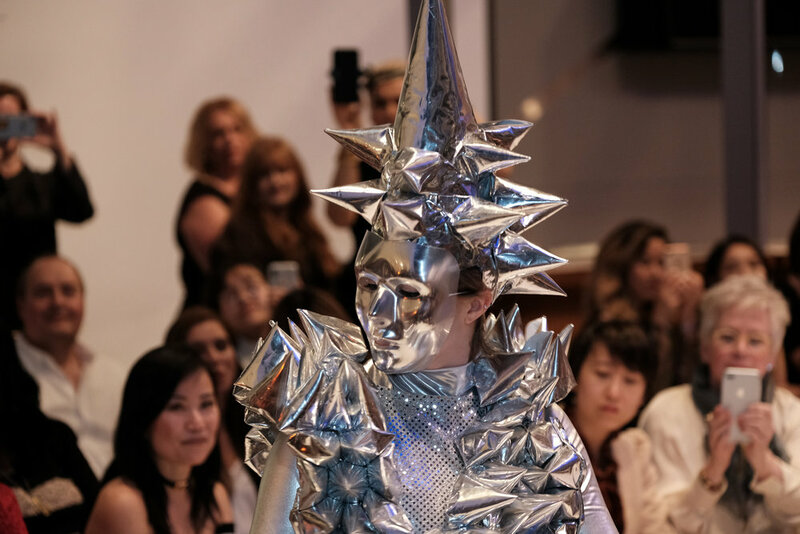 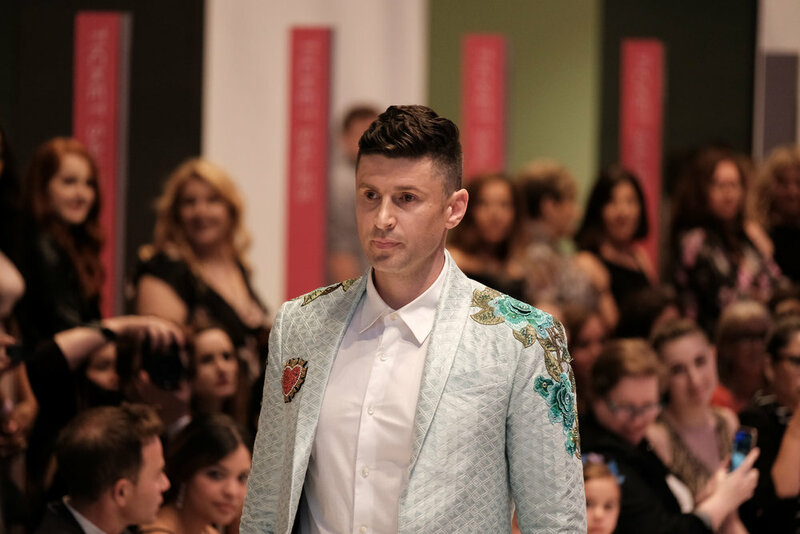 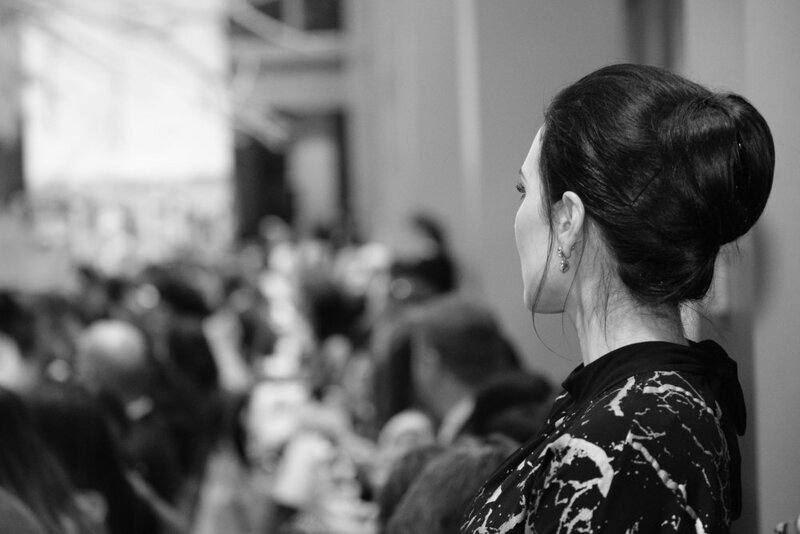 Metropolitan Fashion Week, Seattle Art Museum, 5 May 2018. 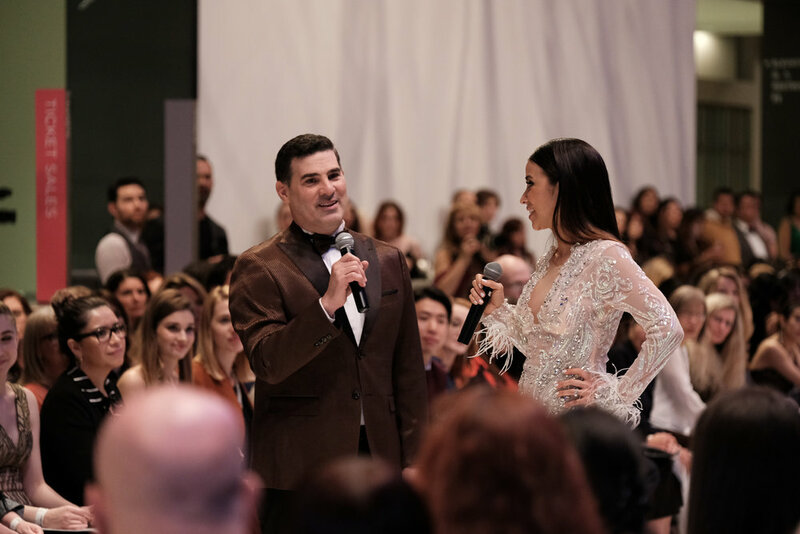 A very fashionable proposal. 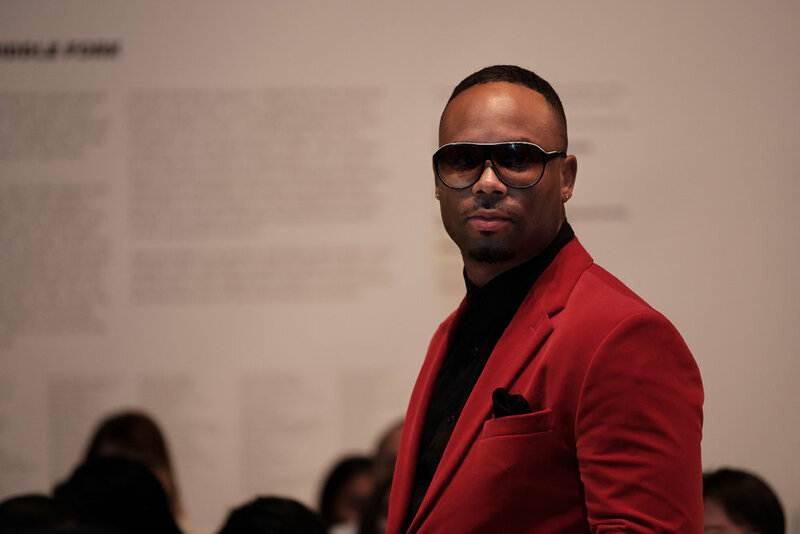 Metropolitan Fashion Week, Seattle Art Museum, 5 May 2018. 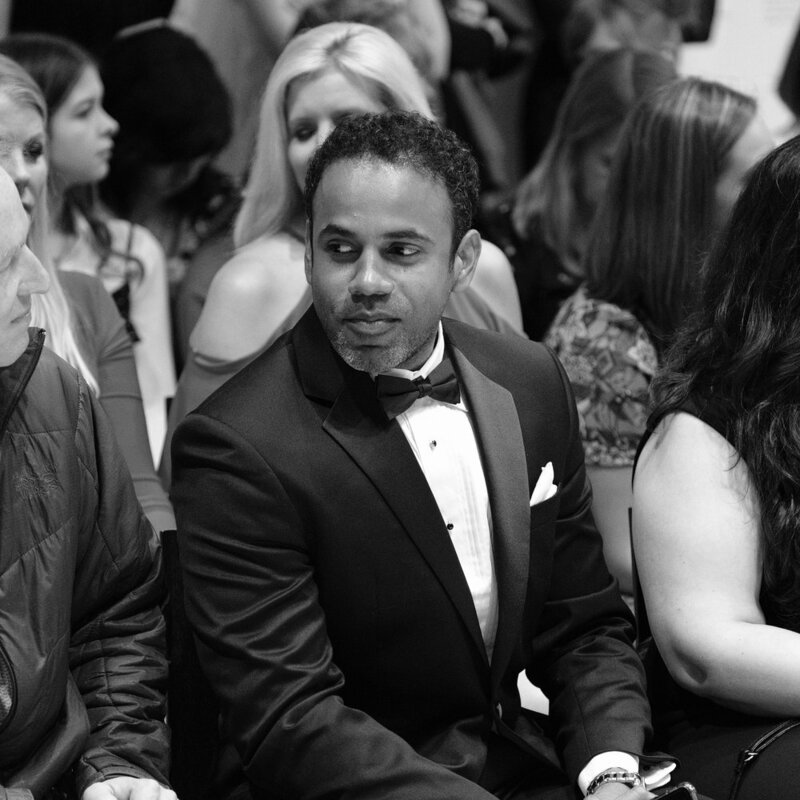 Fashion on and off the runway. 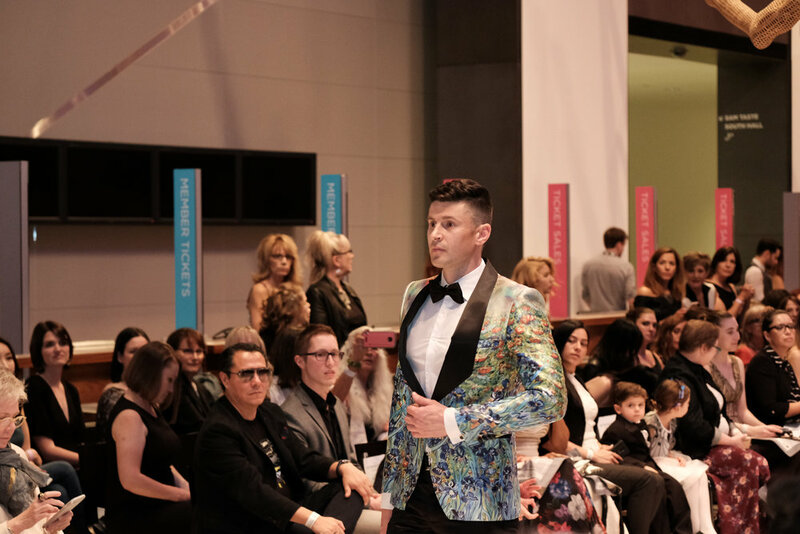 Metropolitan Fashion Week, Seattle Art Museum, 5 May 2018.